Theme 2 builds on research undertaken through the MTSRF and other programs that have identified many of the primary risks and threats to the environmental assets of North Queensland. These pressures do not occur in isolation to each other and it is clear that a greater understanding of the cumulative and synergistic impact of these pressures is required for improved management. These pressures are not static, therefore predicting and preparing for change is a significant challenge for environmental decisions makers charged with stewardship of Queensland’s natural environment. Changing climates, extreme natural events, changes in natural resource use and population growth are some of the pressures facing these ecosystems. Theme 2 is comprised of four Programs that will increase the understanding of ecosystem function and the impact of synergistic and cumulative pressures on the system. This understanding is essential in developing effective management responses that promote ecosystem resilience. 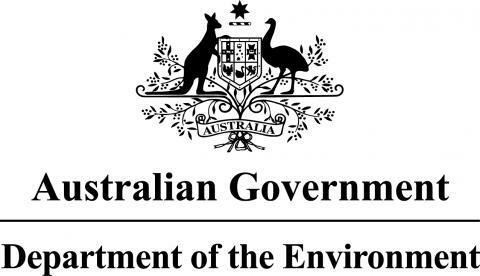 The expected outcomes of this research are highly relevant to the following elements of the portfolio's work: EPBC Act referrals and assessments, species recovery planning, strategic assessment of commercial fisheries, and threat abatement planning including informing the Australian Pest Animal Strategy. The proposed outcomes are also highly relevant to the Great Barrier Reef Outlook Report’s identified key issues and risks: water quality, climate change, coastal development & fisheries impacts, and protected species.